If you haven’t heard of the ‘Christmas Eve Box’ you’ve probably been hiding under a Yule log since last December! There’s no doubt that the Christmas Eve Box tradition has gained huge popularity in the last 12 months here in the UK. This relatively new trend is rapidly gaining momentum and looks set to become a regular pre-Christmas warm-up to the big day itself – lucky us! Where Did the Tradition Begin? 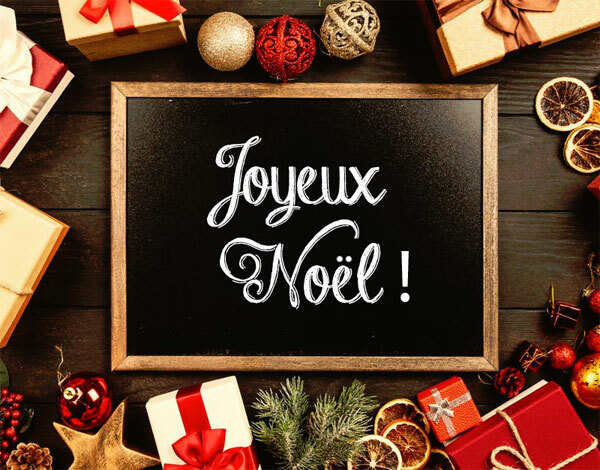 You may not know this, but our continental cousins celebrate Christmas on Christmas Eve – yes that right, the main event is all over by the 25th! In particular in France and Germany families spend Christmas Eve feasting on huge Christmas dinners with all the trimmings. Presents are opened too on the 24th December, which may seem odd to us Brits but we are in the minority with most European countries going all out on Christmas Eve. So it’s possible that this new fad may be a nod to the European way of doing things – whether or not this traditional will linger post-Brexit remains to be seen! Of course another explanation for this new gifting phenomenon is the inability of the British people to contain their excitement over Christmas and are literally too impatient to wait a few hours to begin opening their presents! A more likely explanation is that the Christmas Eve Box is just an extension of the advent calendar. 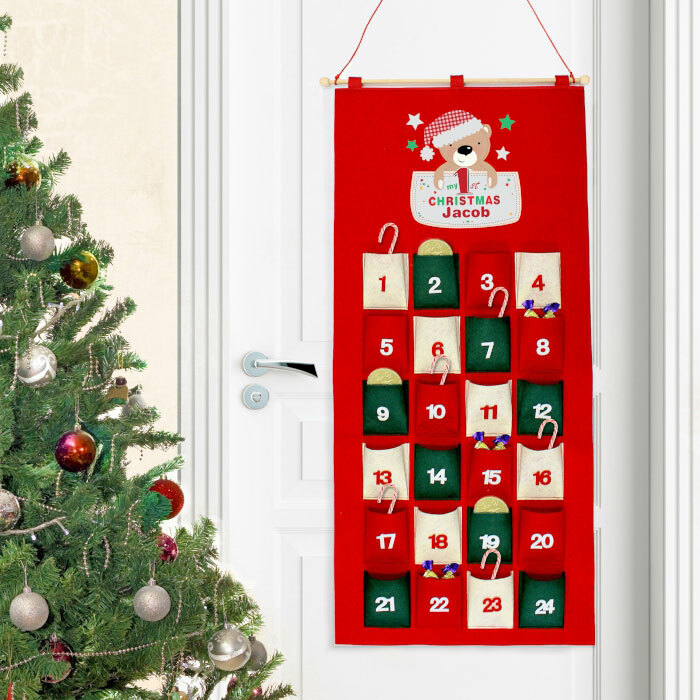 Advent calendars are more popular than ever with so many designs to choose from; whether you’re looking for a baby advent calendar or a grown up version, you are spoilt for choice when it comes to the Christmas countdown. Many advent calendars allow you to include a small treat in a little pocket for every day of the advent; indeed there are many luxury versions now which include anything from Prosecco to Perfume! The biggest and best treat is usually saved for the last day of the advent i.e. the 24th December. 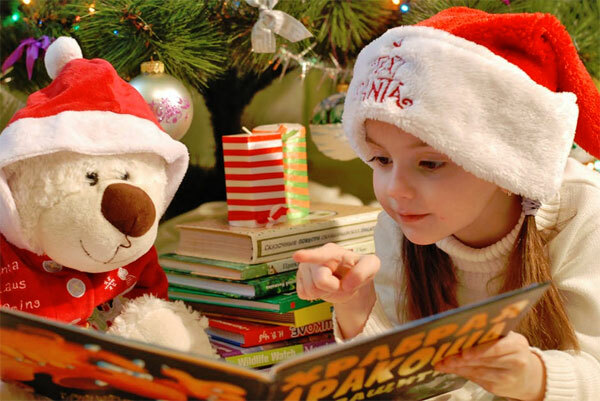 For example children might receive a Christmas DVD, toy or book. We think this fun tradition may have evolved further into a ‘Christmas Eve Box’ filled with small presents and festive delights to enjoy on the penultimate day. What is a Christmas Eve Box? A Christmas Eve Box provides a pre-Christmas treat for children and adults alike. Do you remember that feeling of being a child and desperately wanting to open “just one present” on Christmas Eve? Well this fulfils that desire splendidly! The Christmas Eve Box is basically a box (it doesn’t matter what sort) beautifully decorated and filled with some festive treats to pique the recipients excitement and essentially get everyone in the Christmas spirit! So if your children are going crazy with anticipation for the big day and cannot contain their excitement for Santa’s arrival, the Christmas Eve Box may provide a much-needed distraction while you get on with the more serious tasks such as peeling the sprouts! Everyone can probably lay their hands on an old shoe box or similar. The box doesn’t have to be anything fancy but it’s nice if it has a lid. If you do go with an old shoe box it’s worth decorating it with festive wrap, hopefully your teenage son won’t mistakenly think you’ve bought him those £180 trainers he’s been asking for! 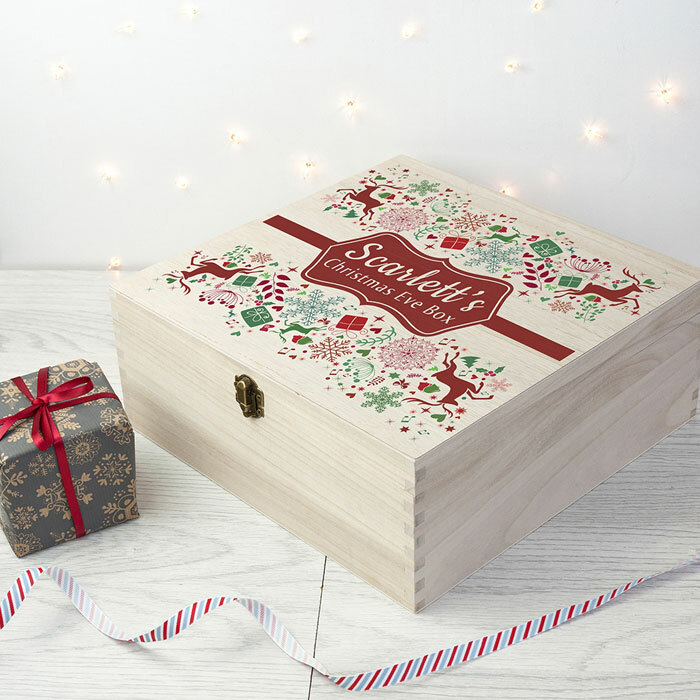 If you want something sturdier which can be re-used year after year and become an integral part of the new family tradition then opt for a wooden Christmas Eve Box. You can either buy a plain wooden box and decorate it yourself or buy one ready-made. If you want to be a bit more extravagant opt for one of our personalised Christmas Eve boxes which makes the whole process even more personal. What to put in a Christmas Eve Box? So you now have your beautifully decorated empty box – so what to put in it? Here are some Christmas Eve Box ideas to help you think outside the box! 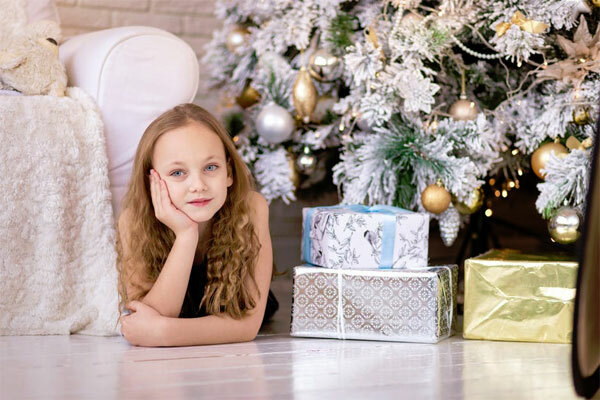 Contents will ultimately amount to personal choice, family tradition and also the recipient; after all what you put in a child’s Christmas Eve Box will be different from what you put in an adult’s version. However we will provide a run-down of the most popular items to include in your Christmas Eve Box which are guaranteed to get the whole family rocking around the Christmas tree! A Christmas Eve Box wouldn’t be complete without something edible to enjoy. 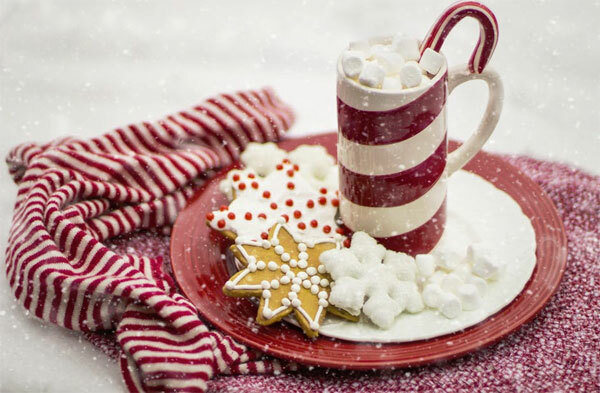 Popular ideas include marshmallows and hot chocolate or how about some popcorn for your Christmas movie? It goes without saying that Candy canes are de rigueur but if you really want to spoil someone why not surprise them with one of our family sweets wooden box complete with their family name on the lid, yum! 2. Don’t be bored – play a board game! How about something the entire family can enjoy together such as a really good board game, this might be helpful to calm things down a notch. Christmas activity and sticker books are also perfect for keeping little ones occupied before bedtime. Every family has their favourite Christmas movie, whether it’s modern animation such as The Grinch or a Christmas classic like ‘It’s a Wonderful Life’ you can’t beat some family time, sitting by the fire, filling-up on Quality Street and enjoying a film together. As an added bonus you might even find your little ones nod-off during the film so you can tuck them up in their beds fast asleep ready for Santa’s arrival! If you want to avoid screen time how about a good old yuletide yarn? 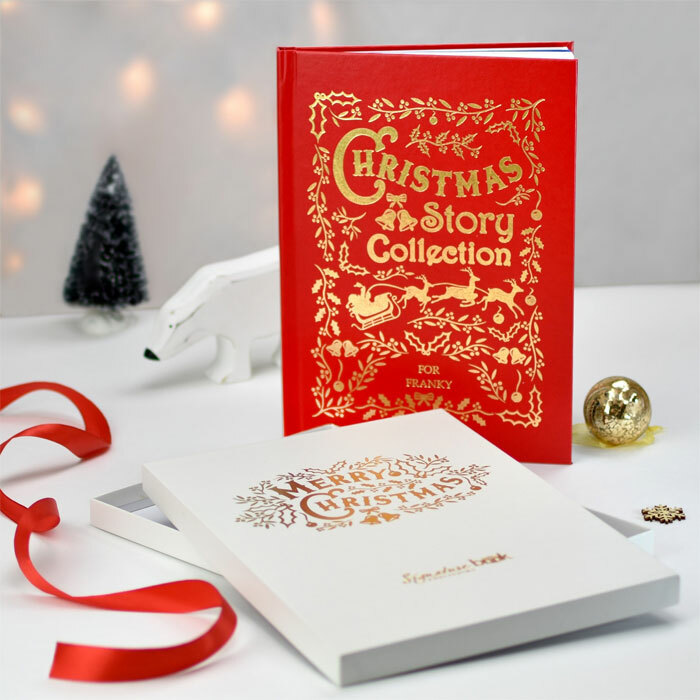 There are loads of classic Christmas story books to choose from or how about a personalised Christmas story book in which you child becomes the star – now there’s a way to encourage them to read. It’s not Christmas without baubles! 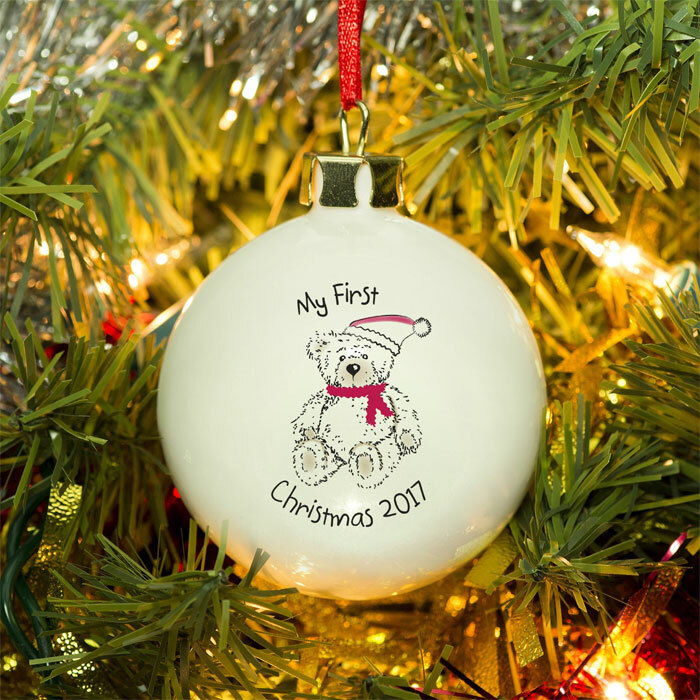 Why not pop an extra last minute decoration in the box, opt for one of our fabulous personalised baubles - there’s a design for everyone. If you are planning on hanging your stockings up in a row, make sure everyone has one, and if not, a new one makes a great addition to any Christmas Eve Box. Perhaps a stocking isn’t your bag and you prefer a sack, well one of our personalised Christmas sacks would be a great idea for any Christmas Eve box too. For the very little ones a cuddly Christmas companion is likely to be appreciated more than anything else. If it’s that important milestone of their first Christmas why not treat them to one of our gorgeous personalised baby Christmas gifts? They won’t remember it of course but you can take plenty of photos to show them when they’re older. The most popular items to include in a Christmas Eve box are pyjamas. You can’t beat the feeling of a new pair of PJs and during the Christmas holidays you're allowed to wear them all day long! Why not match them with a pair of comfy slippers to seal the deal. 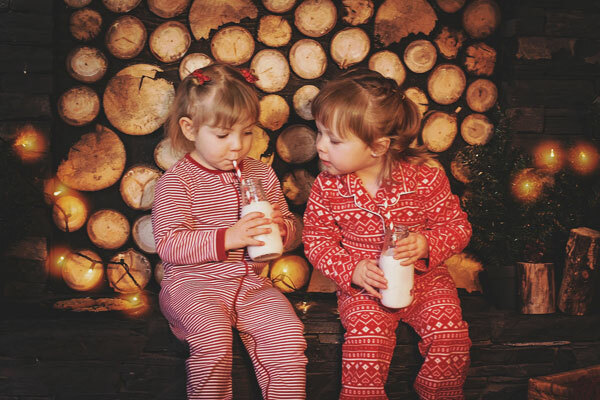 If PJs aren’t your thing a festive onesie still has mileage as a go-to Christmas winner. When Should You Give The Christmas Eve Box? You now have your box full of amazing goodies, the next question is when to present it, and how? Again this is down to personal preference and there are no hard-and-fast rules. Many families opt to gift it in the evening so the Christmas contents will help persuade the children to go to bed. Others opt for the box to be ‘discovered’ in the morning of the 24th so any games or activities can be enjoyed throughout the day. Often the Christmas Elves will deliver the box; sometimes it might be the parents, even the postman delivering direct from Born Gifted HQ! Either way it is bound to be greatly appreciated by one and all! So now you know a thing or two about this new Christmas craze, what are you waiting for? Find yourself a box and begin your own family traditional which is likely to be passed down and enjoyed by future generations. Happy Christmas Eve everyone!